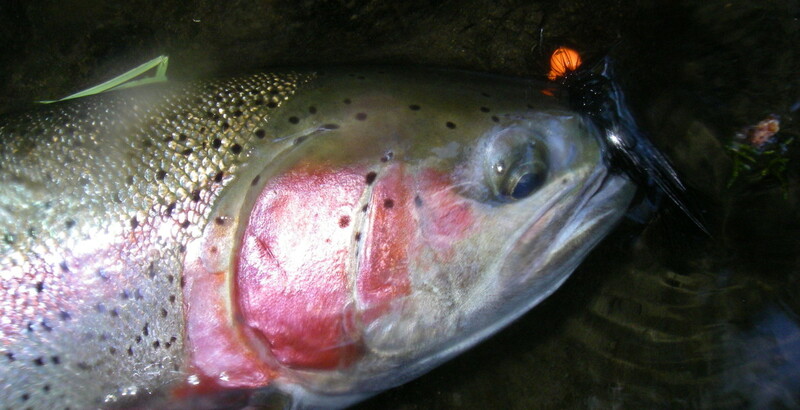 All your jig fishing needs compiled together by someone who loves to jig fish for salmon & steelhead more than most. 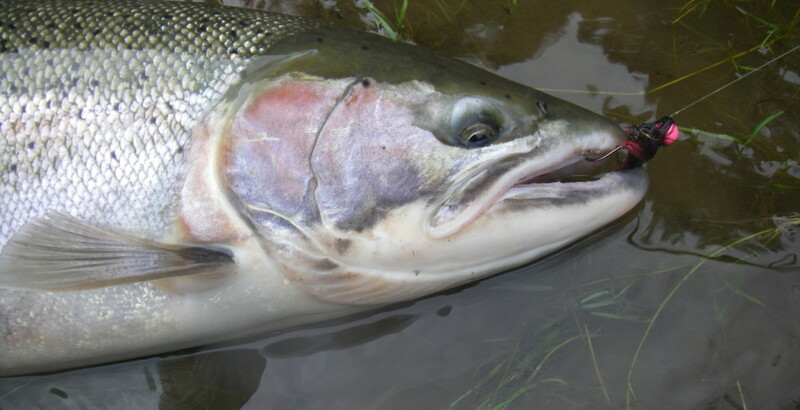 Salmon and Steelhead jigs all tied by hand right here in the USA. 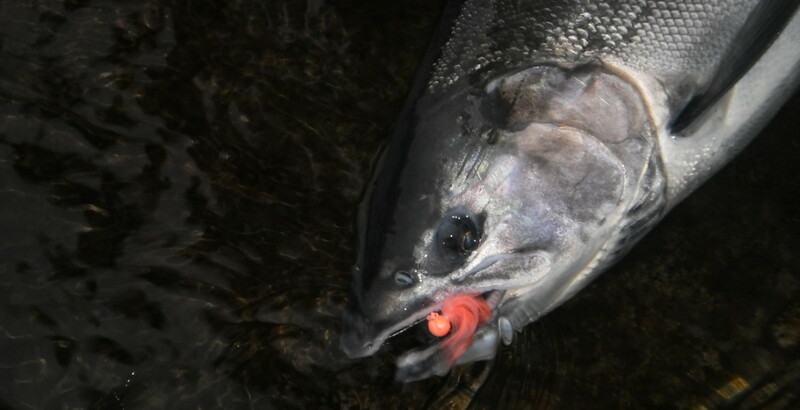 Field tested in Oregon, Washington, & Alaska waters Steelhead love to eat jigs, so feed 'em some Dinger Jigs. 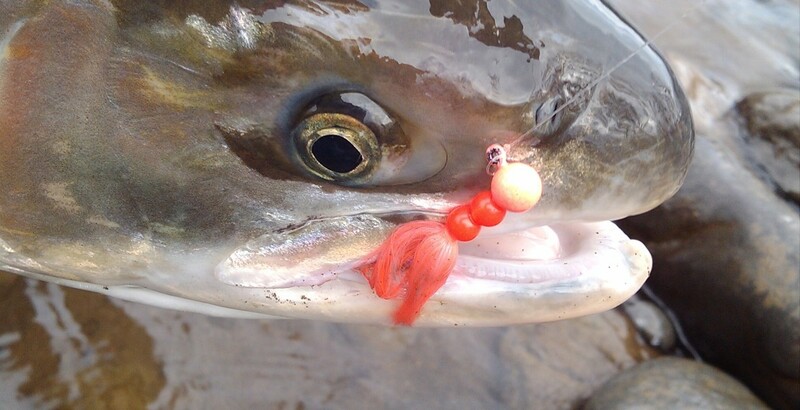 All your jig fishing needs compiled together by someone who loves to jig fish for salmon & steelhead more than most. Salmon and Steelhead jigs all tied by hand right here in the USA. 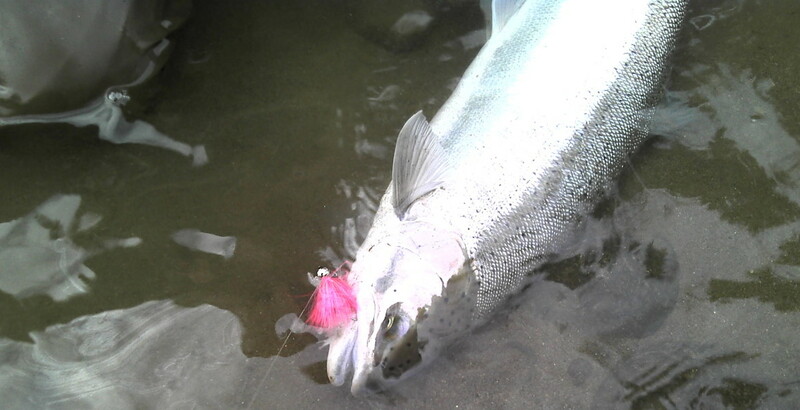 Field tested in Oregon, Washington, & Alaska waters Steelhead love to eat jigs, so feed ‘em some Dinger Jigs.